"Source Data-Sheet: Visit Icecat.biz - View Disclaimer"
Never compromise. Because Lexmark’s Standard outpaces the competition’s, you can keep up-front cost low and quality high. Lexmark Return Program cartridges are patented print cartridges sold at a discount in exchange for the customer's agreement to the license requirement that the cartridges will be used only once and returned only to Lexmark for remanufacturing or recycling. These patented cartridges are licensed for single use only and will stop working after delivering a fixed amount of ink and/or toner. Ink and/or toner may remain in the cartridge when replacement is required. Replacement cartridges sold without these restrictions are also available. 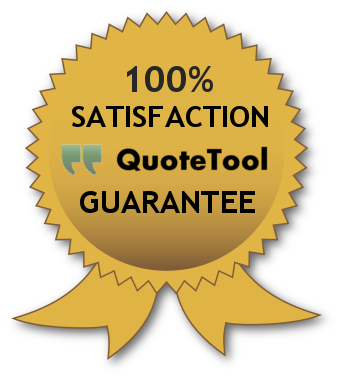 Managing all your quotes and orders in one place. Means more time for you! Manage Locations, Accounts, Customers, Vendors, and Communication all from one single online platform. Never lose track again. Not of a quote, not of an order, not of a status. QuoteTool.ca keeps you connected in a social-media type platform made for business. Your customers will thank you for making the switch. Get the best possible price with the quickest most reliable shipping and no hassle returns. We appreciate the opportunity to help. Please check your email for confirmation.